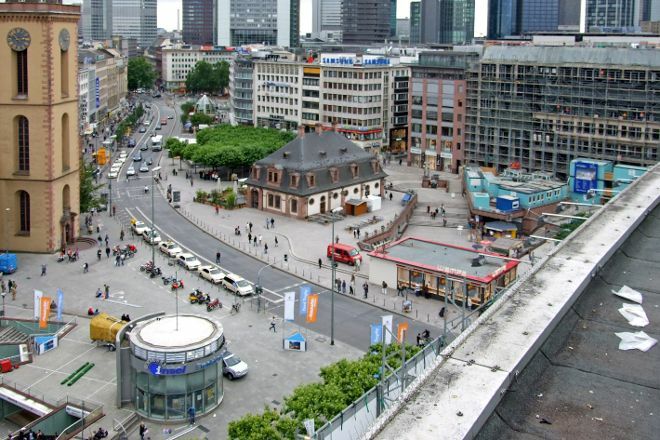 Frankfurt's main plaza, The Hauptwache is named after the Baroque building that is the plaza's centerpiece. The building was the home of Frankfurt's militia when it was a free city, and later it was a prison and a police station. Nowadays, it is a much friendlier place, with a cafe that been in operation since 1904. The Hauptwache Train Station in the plaza is one of the city's major transfer points between train lines, so locals often use the plaza as a meeting place. 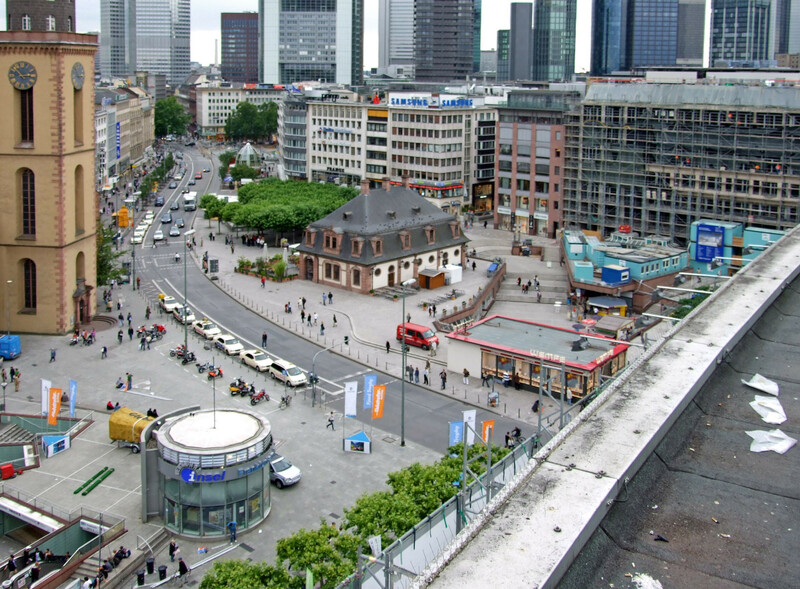 Plan to visit The Hauptwache during your Frankfurt vacation using our convenient Frankfurt visit planner.